Protect and transform your home with HardiePlank® Weatherboard Cladding. Brick repointing is the process of renewing mortar joints in masonry construction. Over time, through weathering and decay the mortar joints between the masonry units (usually bricks) corrode and fail. Specialists in through colour monocouche rendering and external wall insulation systems. We only use the very best market leading systems. We carry out the full range of specialist work, including aerial drone surveying, brickwork repointing, wall tie replacement, through colour rendering, lintel replacement, brick replacement, and crack stitching. Tide Solutions combine the latest advances in Unmanned Aerial Vehicles (UAVs) with innovative uses of imaging equipment to perform a wide range of high quality structural aerial surveys. Survey, replace, repair – It’s what we do! With over 15 years of solid experience behind us, we provide unrivaled specialist services to homeowners, commercial properties, and building contractors throughout West Sussex and beyond. Protect your building from the elements and increase your curb appeal. 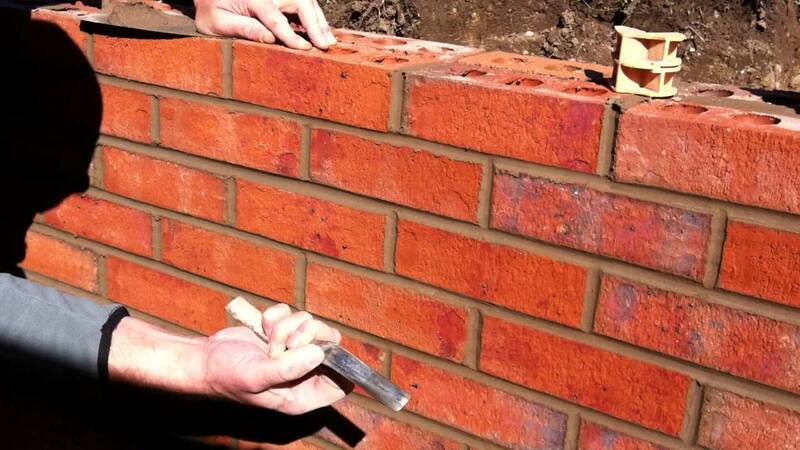 From Brick, lintel and wall tie replacement to Crack Stitching and Brickwork Repointing. Freshen up your building exterior with External Wall Insulation and Through Colour Rendering. Through colour monocouche rendering and external wall insulation systems. From structural repairs to aerial drone surveying. You can count on Tide Solutions. Tide Solutions ltd specialise in through colour monocouche rendering and external wall insulation systems. We only use the very best market leading products (weber and K Rend products predominately). Our specialist technicians have the expertise necessary to effectively treat the problem of wall tie failure. Tide Solutions also carry out free, thorough inspections to establish the need for remedial wall tie work. At Tide Solutions, we are repointing specialists with a record that is second to none. Our reputation is one we’re proud of and we strive to maintain it through the reliability of the service we provide and the quality of our workmanship. Lintel replacement, brick replacement and crack stitching. We carry out a range of structural repairs to the highest standards to ensure the longevity of your building. Feel free to contact us to discuss your needs. We’re happy to help. Paul and his team have carried out numerous jobs for us in the past. They are always punctual, reliable, and very competitively priced. If for whatever reason our surveyors require more work to be carried out in their particular area’s of expertise we can guarantee that they will be on the job within twenty four hours. They have always left our sites clean and tidy and the job done to a very high standard. We cannot recommend them high enough. Paul has undertaken two projects for us this year. On both occasions his work has been to a very high standard. He comes across as a professional and reliable tradesman who takes great pride in his work. He has always left the site he was working on clean and tidy. I would thoroughly recommend Paul for his reliability and quality. Paul had been re-pointing the brickwork on a cottage a few doors along our road. I have to say the house looked great after he worked his magic. My wife asked for his card, and we phoned some time later for a quotation. We also convinced our attached neighbour to use Paul at the same time. He was fast, courteous, and always on time, and all for a very reasonable price. He took the time to grind out the old mortar to a good depth, and to dye the new mortar to match the surrounding properties, all with no mess. Our two semis now look neat and feel solid, despite being built around 120 years ago. Lots of passers-by have commented on his neatness and the speed of his work. We have no hesitation in recommending Tide Solutions, but be aware, they like (and deserve) bucket loads of tea.